These fun and unique fabric labels for handmade items can be ordered online. They are perfect for clothing, blankets and will help prevent things getting lost at daycare, school or just to differentiate in your own home if you have kids. 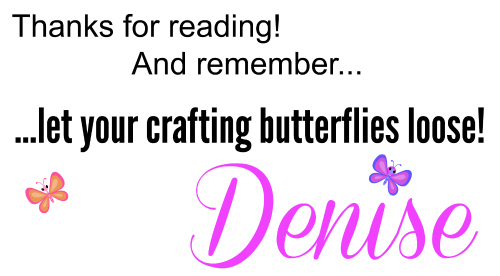 If you create handmade items such as clothing, blankets, quilts, baby things etc. 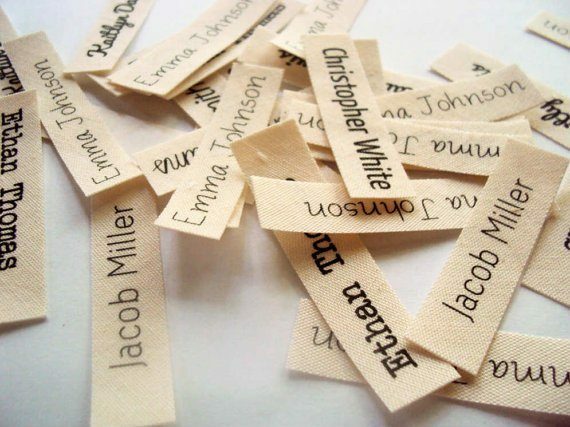 you are probably looking for some really cute fabric labels. 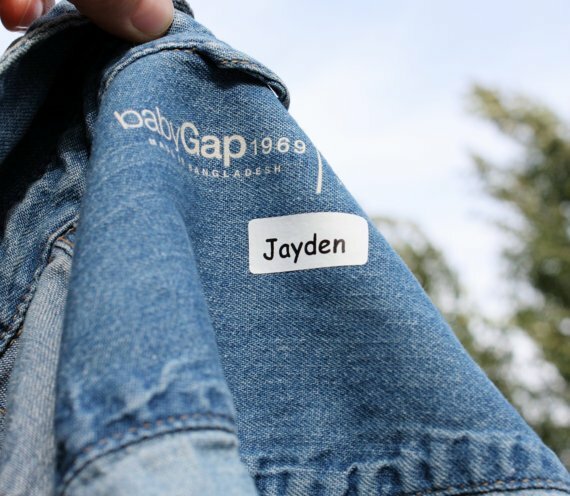 At least when I started out selling my handmade kids clothes on Etsy, I wanted to have each piece labeled with my company name. I literally searched high and low for some high quality labels to sew into my clothes. I found some really cute custom made fabric labels online and ordered a whole bunch. I think back then I got 1000 pieces. I was afraid of them discontinuing those kind of labels so I ordered so many. Nowadays you can find label companies on Etsy a plenty. There would be no need to order that many ahead of time unless you really need that many. What I love about purchasing from Etsy is that you can beforehand read a shop’s reviews. That can give you a good idea on how their quality is and how they handle customer service. I think purchasing from Etsy gives us a more personal feel since most businesses on there are home based. That means when you purchase from a home based business, you are sure to support a family and not a big box company. ananemone: organic cotton iron on labels, perfect to personalize any garment with. No sewing required. 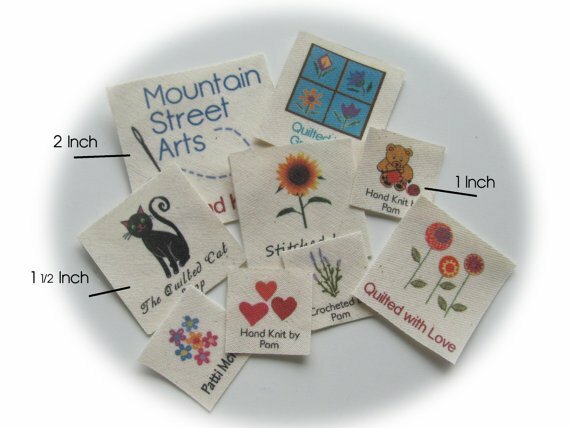 mountainstreetarts: unique and whimsical organic cotton custom labels in different sizes and colors. 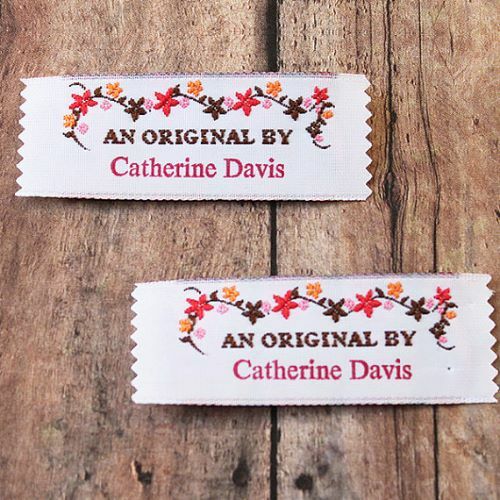 namemakerlabelco: I’m loving these woven labels that read “An Original By”, so personal! Perfect for heirloom quilts! 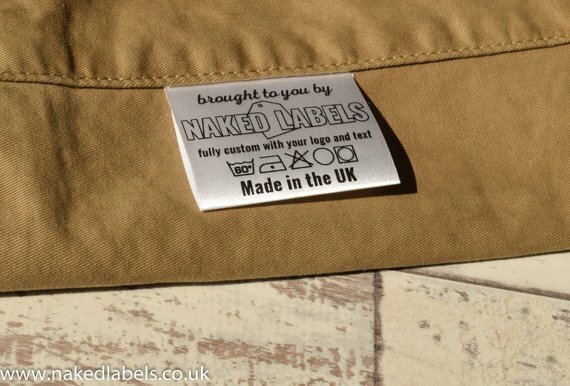 GiggleLabels: These are no fabric but look great on clothing! 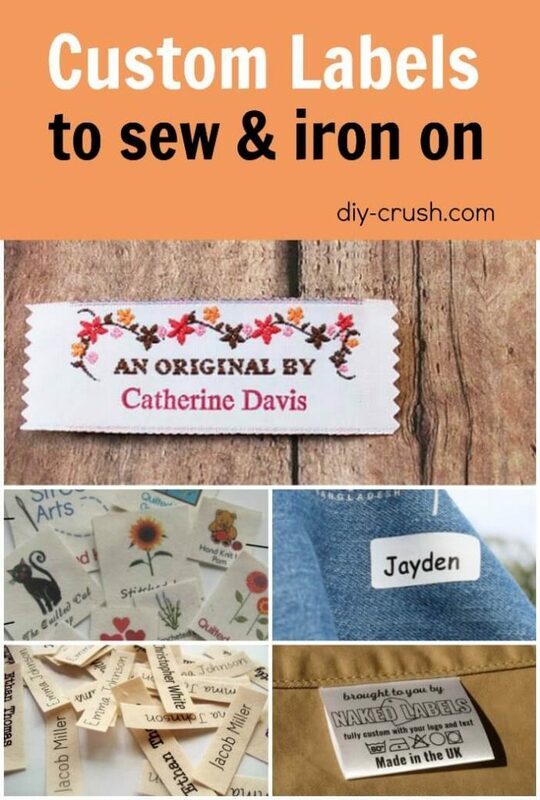 Personalized iron on labels from Canada. They are perfect for daycare, schools or nursing homes. No sewing required. I hope this selection of handmade shops offer you just what you need to personalize and label your handmade clothing, blankets and things.